Cecilia ‘Cec’ Elizabeth Harper peacefully passed away on January 10, 2019. She was the daughter of Irving Alexander Tague and Cecilia Veronica Tague born on February 25, 1939. She leaves her beloved husband of 52 years, Larry Harper. She was preceded by brother Irving Tague and sister Rita Tyler. She is survived by sisters-in-law Shirley DalSanto (Enumclaw), Kay Welsh (Ocean Shores), and Beverly Welsh (Eatonville). Also surviving are many nephews and nieces; many great-nephews and nieces; and many friends. Cec loved to read and she always had a book or two she was reading simultaneously. She loved her yard and tended to many flower pots which she maintained meticulously in the yard and on the deck. Cec was also a very avid bird watcher and loved keeping an account of all the species her plants and feeders attracted. There were several cats and dogs in her life which she thoroughly enjoyed. When traveling, especially to her favorite location Cannon Beach, Oregon, she would get her ‘dog fix’ visiting with the dogs who also were visiting the area. She contracted polio at the age of 10 and spent many months in COH in Seattle. When she was able to go home she did not let what appeared to be a handicap actually be a handicap. Although getting around may have been difficult at times she always figured out a way to deal with any situation. She attended several schools in Edmonds/Seattle and graduated from high school at R A Long in Longview, Washington in 1957. 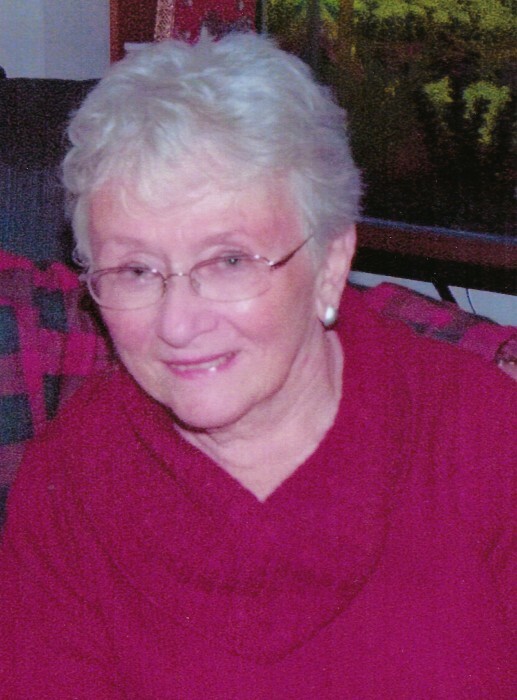 She attended PLU in Tacoma and received her degree in Psychology in 1961. She began working at Rainier School in Buckley, Washington in 1961 and in 1962 became a member of a research project led by the University of Washington Psychology Department developing educational materials for the mentally retarded. This project achieved worldwide acclaim and led to the publishing of a reading program, Edmark Reading Program, which was adopted in many countries. She received her Master’s Degree in Education Administration in 1973 in the same ceremony as her husband received his Bachelor of Arts in Psychology at the University of Washington. With the conclusion of this research project Cec became an administrator in the White River School District and retired in 1992 as Assistant Superintendent of the district. There will be no service, but a gathering to celebrate her life will be on February 24th from 2-5pm at The Claw in Enumclaw. Cec was a strong supporter of the Care Van in Enumclaw which is sponsored by the Rainier Foothills Wellness Foundation P.O. Box 905, Enumclaw, WA 98022 and remembrances may be made to them.